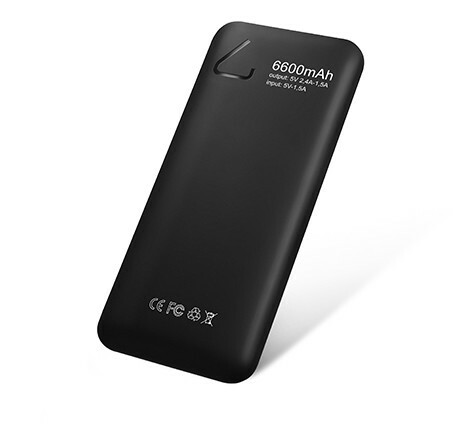 Just5 Ultraslim is a portable charger with Li-polymer battery 6600mAh. 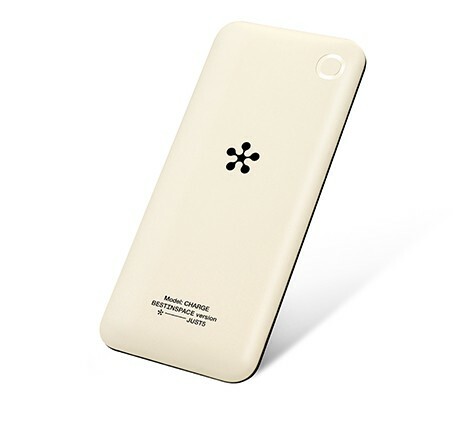 Total device charging time is up to 6 h. Input/Output voltage - DC5V-1.5A. 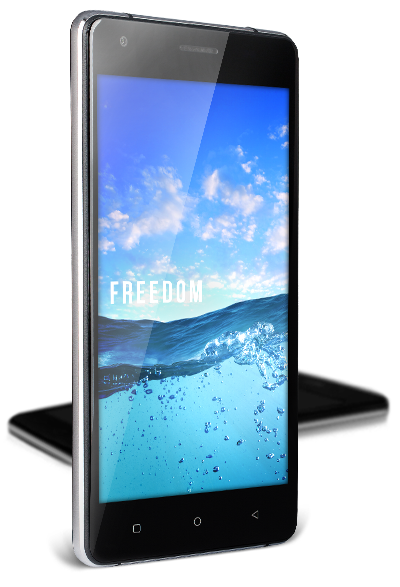 Unit size 150x67x10 mm, weight 132 g. Package includes: Just5 Ultraslim charging device, micro USB cable, user manual.